Over the last few years beauty companies, large and small, have expanded their haircare product offerings to accommodate the needs and styling desires of multicultural consumers. We’ve even seen a shift at the retail level with Target and others either increasing shelf space or designating special areas and/or aisles for “ethnic” (hopefully they’ll change this label soon) haircare products. Consumers of African American, Hispanic or Asian descent over-index in most, if not all beauty categories and it’s no secret that spending power will continue to increase as America inches its way toward becoming a majority–minority nation. Multicultural consumers are savvier and more vocal than ever about wanting tailored beauty/haircare solutions for their unique needs and not just the quick ingredient switcheroos or packaging refreshes which can be common approaches within some of the larger multinational/multi-brand companies. 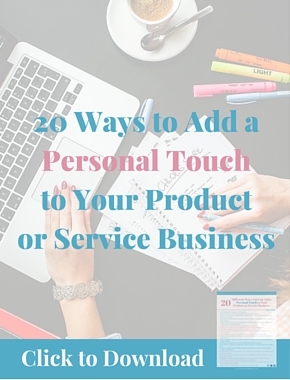 Simply creating a product or product line is no longer enough. Haircare companies should be prepared to invest time, money and resources in these communities for the long haul if they want any chance of tapping into this extremely brand loyal contingent. Learning how to communicate and interact with this consumer group with its many nuances and cultural sensitivities is crucial. A picture is worth a thousand words. A popular haircare brand learned this recently when they received backlash after rolling out new digital advertising images that did not reflect the audience that made them successful. The backlash wasn’t about who was in the ads, rather it was moreso focused on what appeared to be an abrupt departure from the brand’s usual marketing messages and tone; which ended up alienating many of the brand’s core consumers. The images and visuals that a haircare brand uses sends a clear message to consumers about who the product is for; this extends beyond advertising images and also covers social media. Consumers pay close attention to these details and will notice if a brand only features or highlights women with a certain texture of hair (i.e. 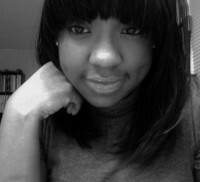 straight hair or loose curls) or a certain complexion (i.e. uses only models with fair skin). Many brands make the mistake of thinking that if they cover all hair textures with featured models that they don’t also have to factor in a range of skin tones. You do. And should. Multi-textural marketing is the new buzz word within the haircare industry. It refers to the marketing of haircare products and solutions to specific hair textures. This is a perfectly fine practice, so long as it is not being used as a loophole to avoid or ignore cultural sensitivities and diversity. This approach was obvious when a major beauty brand, known for its viral campaigns focused on how women see themselves, recently introduced its range of products for curly/textured hair. The messages were all about inclusion and getting women to celebrate or love their curls but the initial campaign images only featured fair skinned and racially ambiguous women, which was glaringly obvious. The brand received a lot of push back on social media and has since made some adjustments. When haircare brands make the mistake of not being inclusive, it’s easy to think that they are racist, but in reality when it comes to selecting marketing messages or models for campaigns many in-house or agency beauty teams (which are usually not diverse themselves) revert to what they know; which results in homogenous images that often exclude women of color. While they may “mean well” there is generally some internal discomfort about how to communicate to an audience that you may not understand. However, it’s important that teams tasked with marketing haircare products to diverse audiences get over the discomfort and start talking; to one another and to the communities you want to engage with. Because if you don’t, you’ll end up losing a valuable segment of the beauty market. I am always shocked when I see haircare brands communicate at as opposed to communicating to and with their audience of consumers and prospective consumers. You can learn so much about a community and their preferences, likes/dislikes, needs and desires, by simply asking them. The proliferation of social media has virtually eliminated the barrier between consumers and brands, but unfortunately, many brands use social media solely to push their messages and/or agenda instead of creating a two-way discussion. Twitter and Facebook chats are a great way to answer consumer questions about the brand or products and gives you a chance to build a lasting relationship with your brand’s biggest supporters. If you’re not ready to do a chat, the next best thing is to get in the habit of responding to ALL (yes, ALL) messages you receive across all of the brand’s social media pages. Every tweet, every Instagram or Facebook comment. Even if you respond with a single emoji, it can change the perception about your brand in a consumer’s mind and make them feel valued and heard. 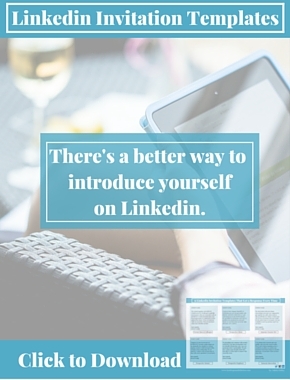 Yes, it takes time but it is an invaluable investment that shouldn’t be overlooked. Establishing a continuous dialogue with the consumers that you want to reach gives you a way to authentically learn their lingo and communication preferences. The keyword here is “authentic,” because knowing and using a group’s lingo isn’t always a foolproof method and can come off as condescending or out of touch. It can even feel like appropriation when done without having a real connection in place (see: Brands Saying Bae). Do you know what “pineappling” means? Do you know why using a satin scarf or pillowcase is significant? Can any of your brand’s products be used for the L.O.C. method? These are just a sample of some of the things you should know. 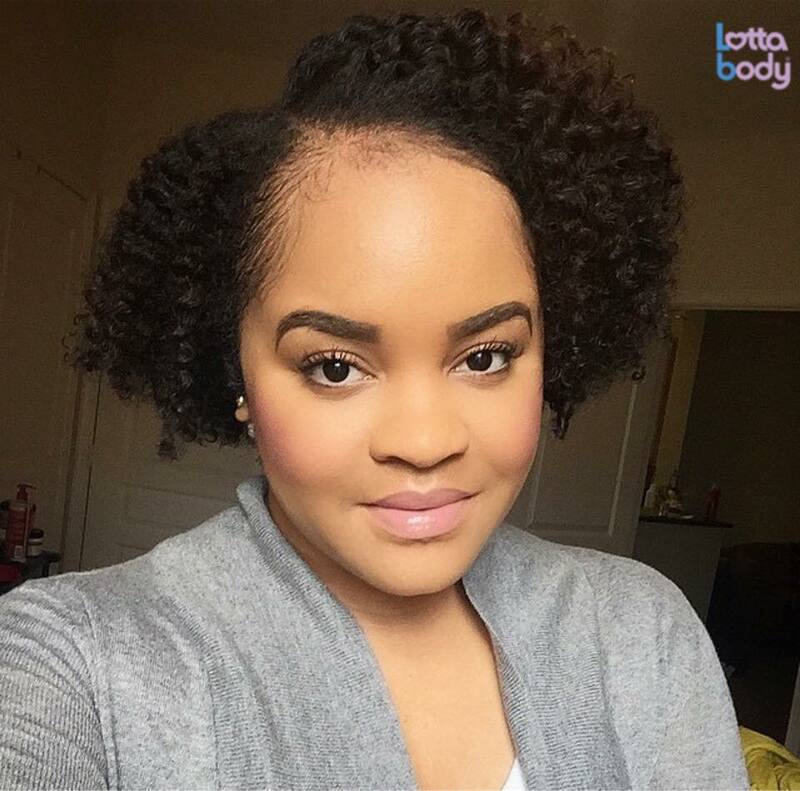 @MyCandiShoppe blogger rocking the results of a flat twist out. 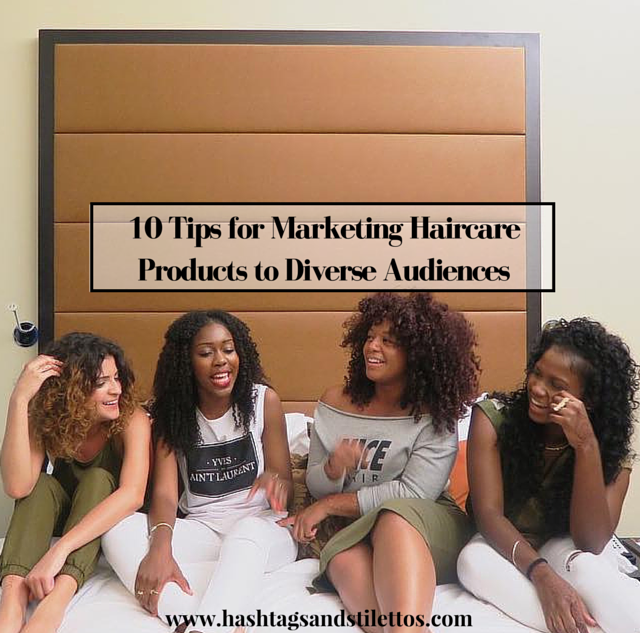 If you’re marketing haircare products to diverse audiences you should also probably know a thing or two about the many different ways they style their hair. For instance, do you know the difference between box braids, micro braids and senegalese twists? Can you spot the results of a braid out versus a two strand twist out? Do you know about the wash n go or the glory of the added volume you get from two- and three day old hair? There is no “if.” People were offended so take some time to read through the complaints to get a better idea of what the offense was and then issue a sincere apology and mention how you’ll avoid making the same mistake again in the future. Consumers from all backgrounds want haircare products with more natural ingredients and fewer harsh chemicals. The big ingredient trend in haircare right now is all about the oils: shea, coconut, macadamia, argan, manoi, marula, castor, olive and the list goes on. Formulating any of these oils into your brand’s haircare products is great, but you should also be able to pinpoint and highlight the exact benefits these ingredients provide. And your company should be on the hunt for the new next best thing to stay or remain ahead of the curve. Working with bloggers and influencers who are the most visible or who have the biggest audience is an easy win for brands and an easy sell for executives. But as a consumer, it can get pretty boring to see the same faces at every brand’s event or promoting the same campaign. Not only can it get boring, it starts to feel less authentic and believable when brands only work with the usual suspects which is why I am a huge fan and advocate of championing emerging or otherwise marginalized voices. I believe that on some level, everyone has a sphere of influence and it’s not always about the amount of followers but rather the amount of engagement that person receives within their digital community. Another benefit to championing emerging voices is that your brand gets to play a major role in their growth and when they do become “major players,” they’ll remember the brands that ignored them when they had a smaller audience and they’ll also remember the ones who took a chance on them. Some of what has already been discussed underscores why haircare brands need to invest in the diversity of their in-house or agency marketing and PR teams. Working with people who look like and could potentially be the consumer is essential to making sure your brand’s messages and imagery is authentic and takes all of the cultural nuances into consideration. But it’s not enough to just have diverse voices in the room. You need to make sure you ask for and listen to their perspective, feedback and counsel.